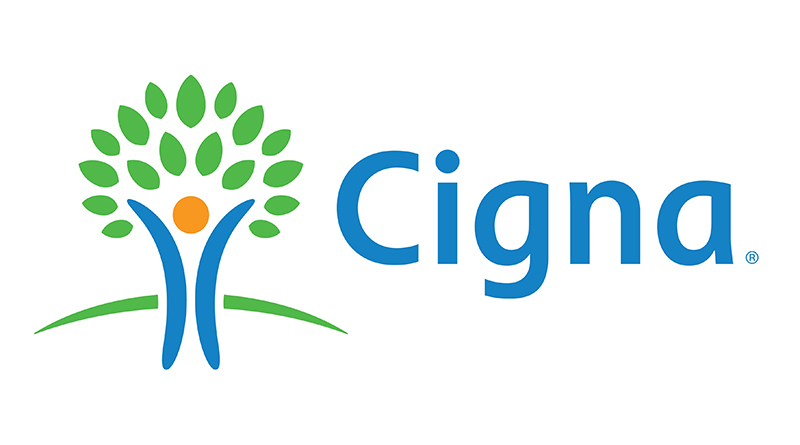 As an employee of Missouri Southern, you have access to the Cigna Employee Assistance Program (EAP), at no cost! An EAP is a voluntary, work-based program that offers free and confidential assessments, short-term counseling, referrals, and follow-up services to employees. All university personnel are invited to attend one of two Cigna EAP informational sessions scheduled for 8:30 a.m. and 1 p.m. Friday, April 21, in Room 341 of Billingsly Student Center. Attendees will learn about the services offered through Cigna’s EAP including referrals for child care, financial assistance, consultations with certified advisors, identity theft protection, legal counseling, pet care and much more. To reserve a seat or make an one-on-one appointment with Cigna representative Scarlet Smarker, contact HRtraining@mssu.edu or call ext. 4499. To access your Cigna EAP services, call 1-877-622-4327 or visit www.CignaBehavioral.com and enter your Employer ID: mssu.